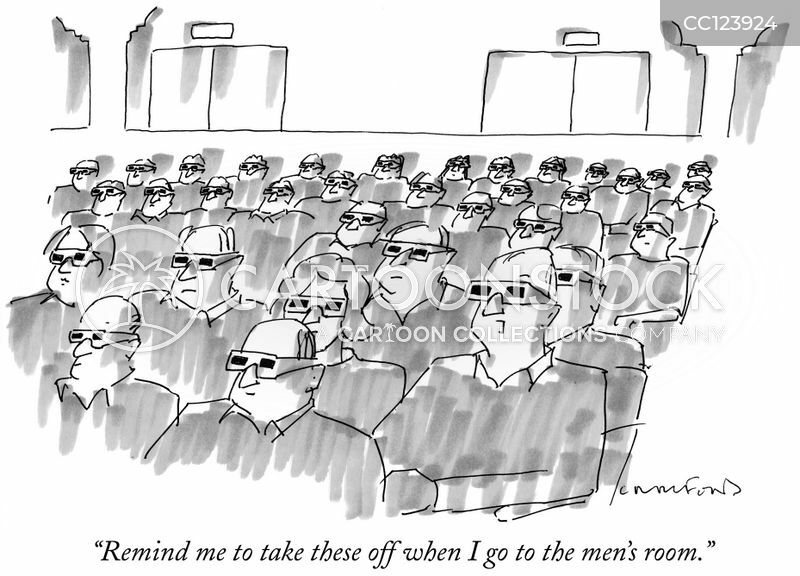 "Remind me to take these off when I go to the men's room." 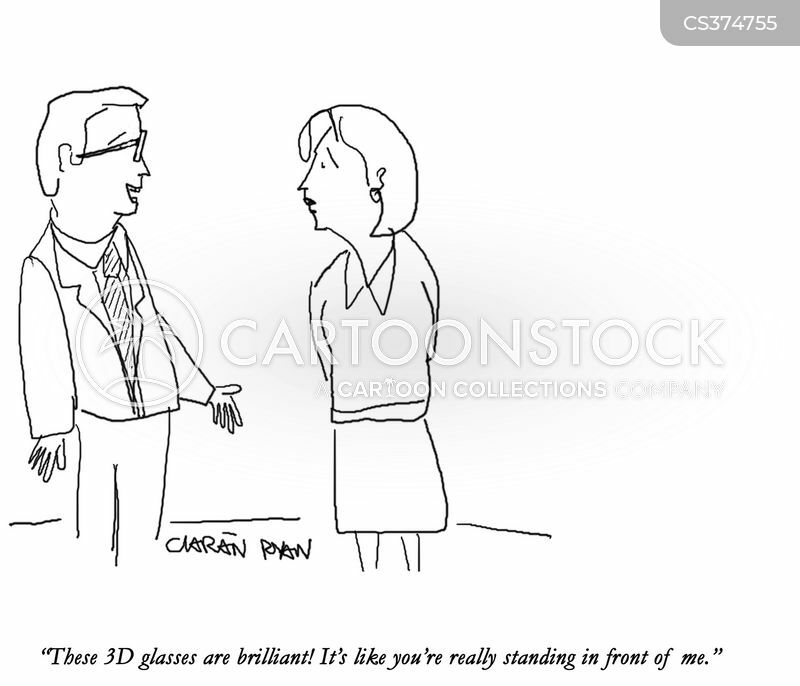 "But it makes you feel like you're right there." 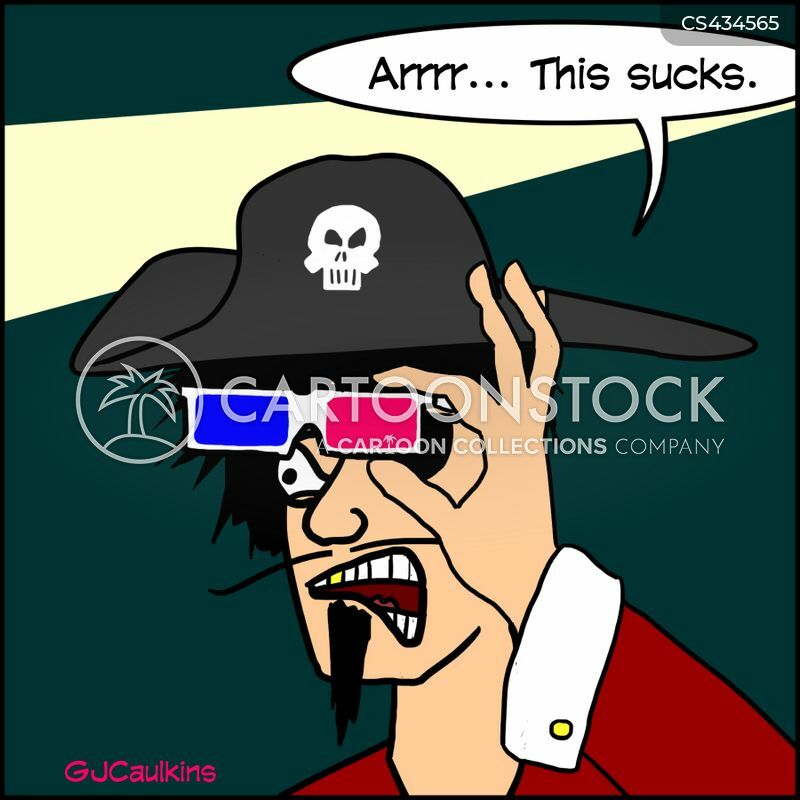 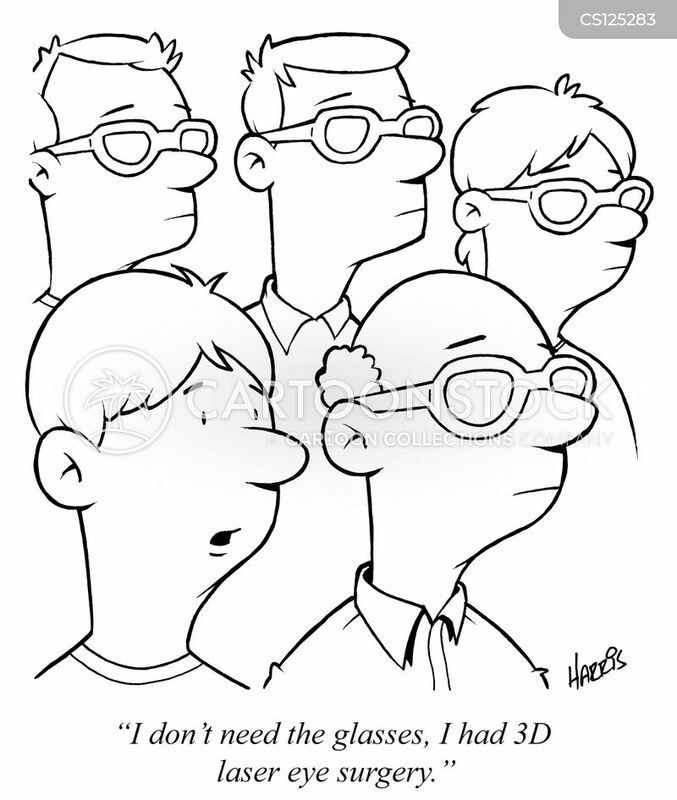 "I don't need the glasses, I had 3D laser eye surgery." 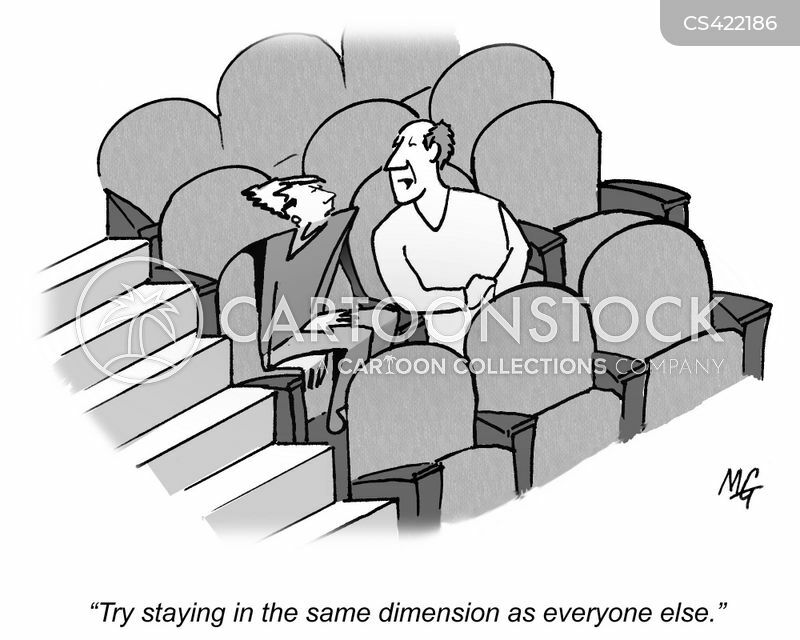 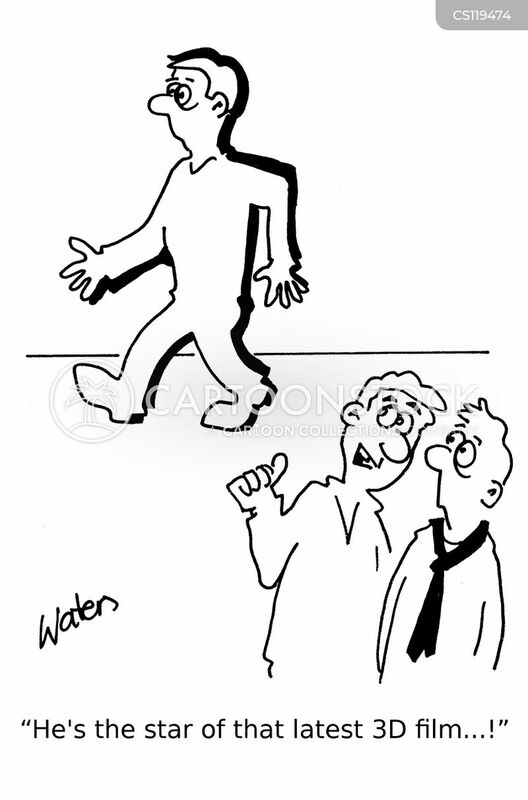 "Try staying in the same dimension as everyone else." 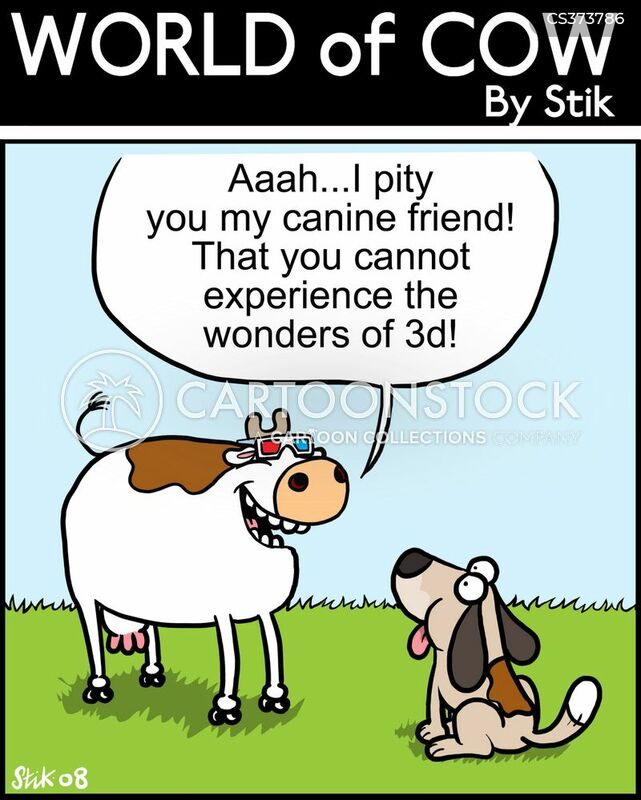 Aaaah...I pity you my canine friend! 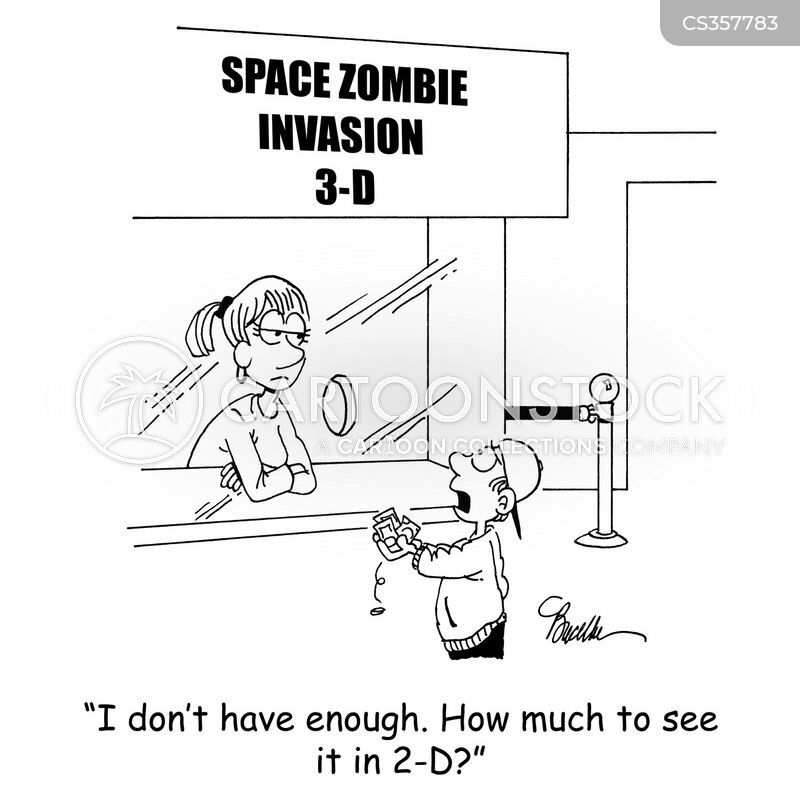 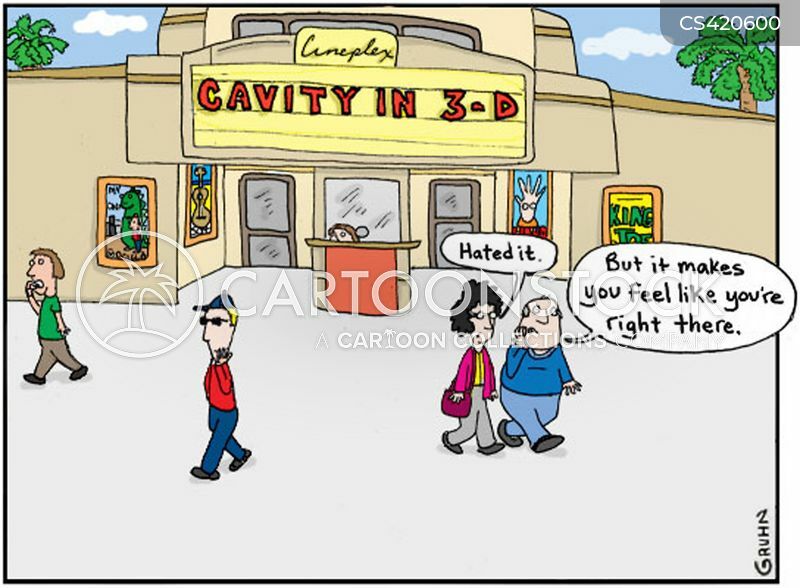 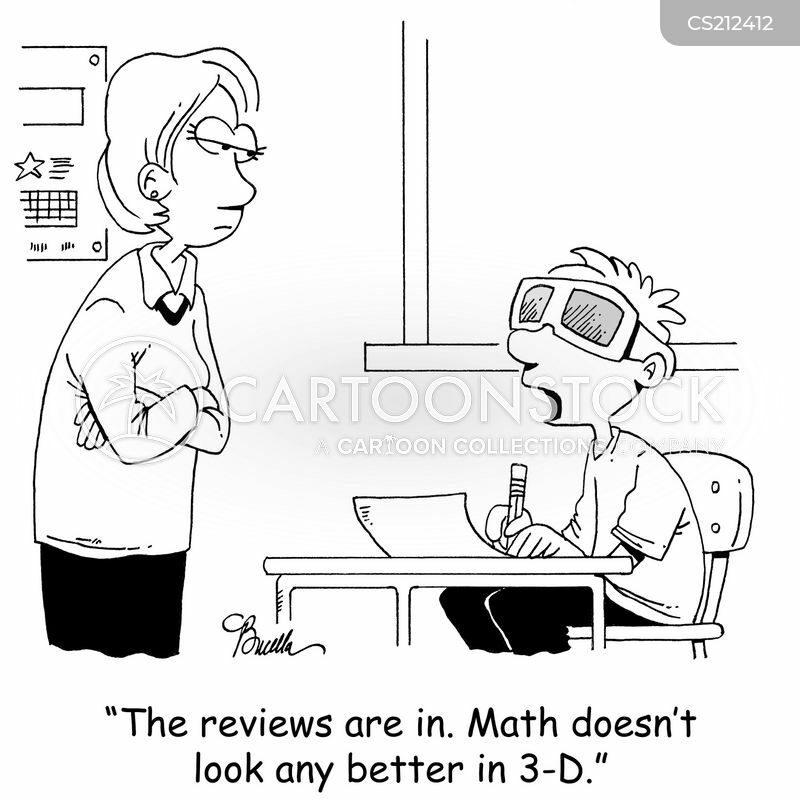 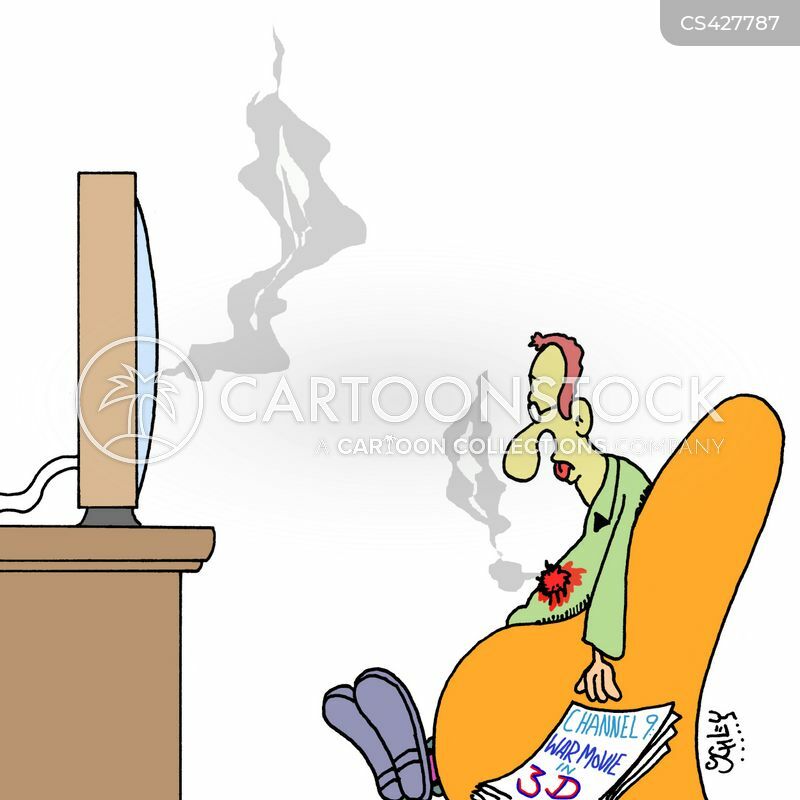 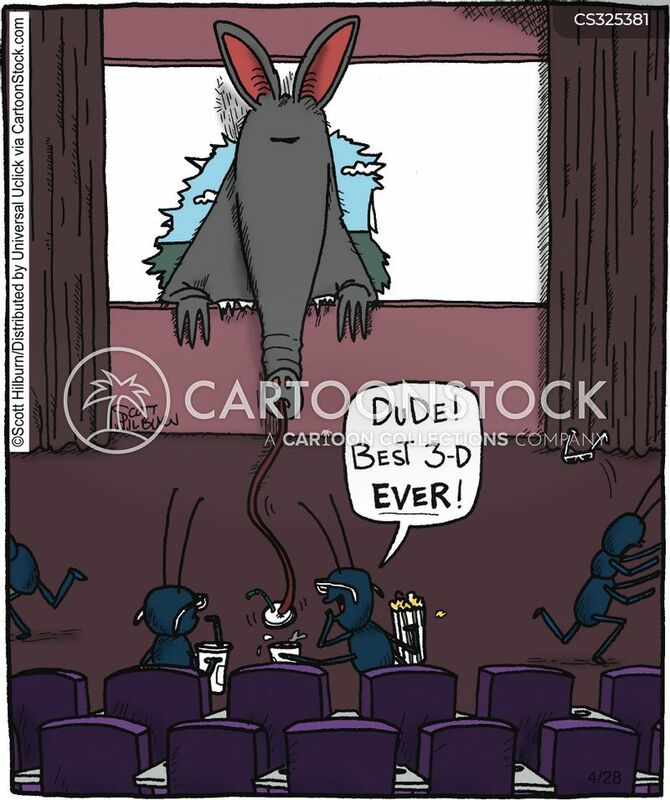 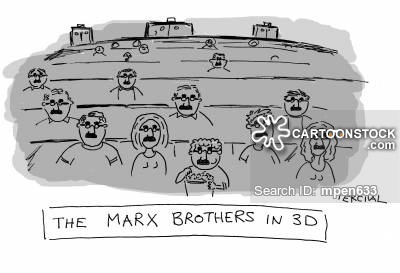 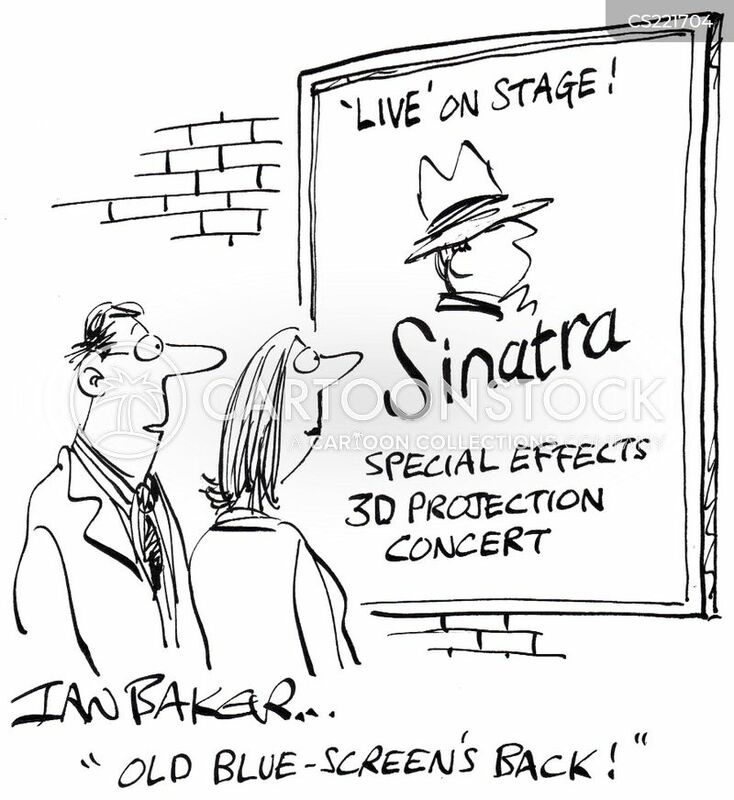 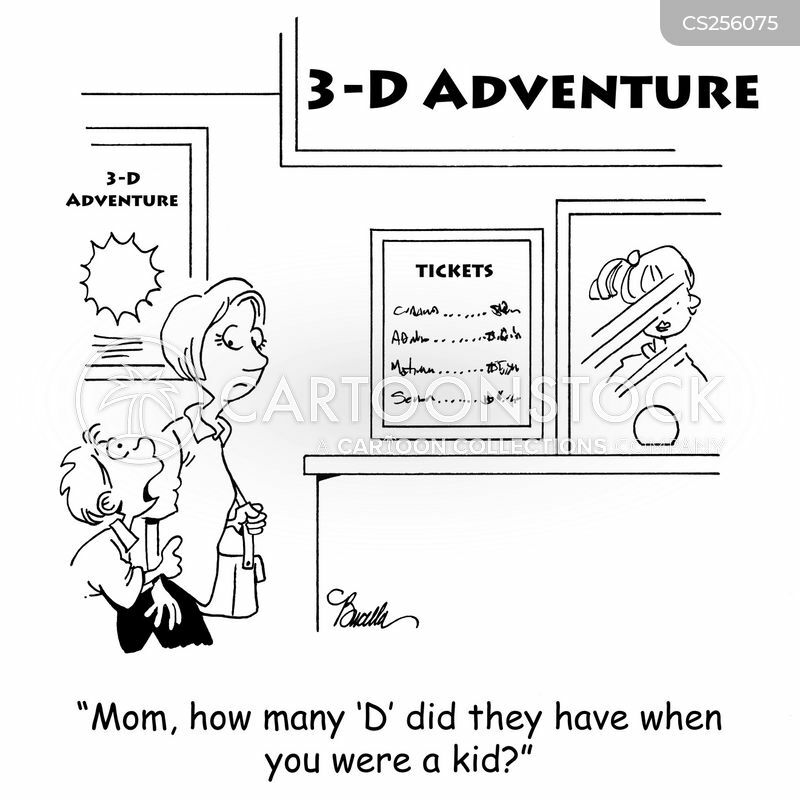 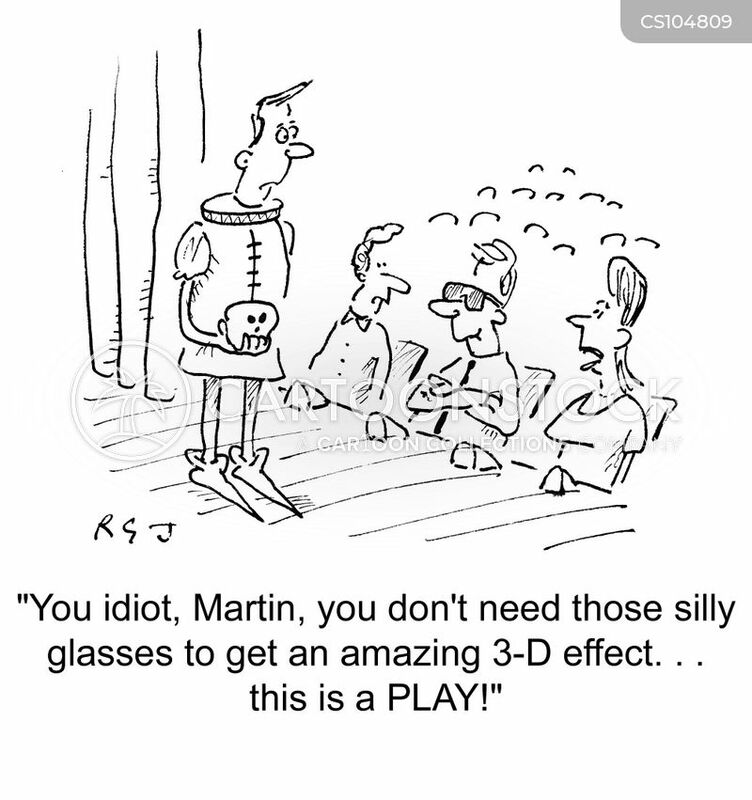 That you cannot experience the wonders of 3D! 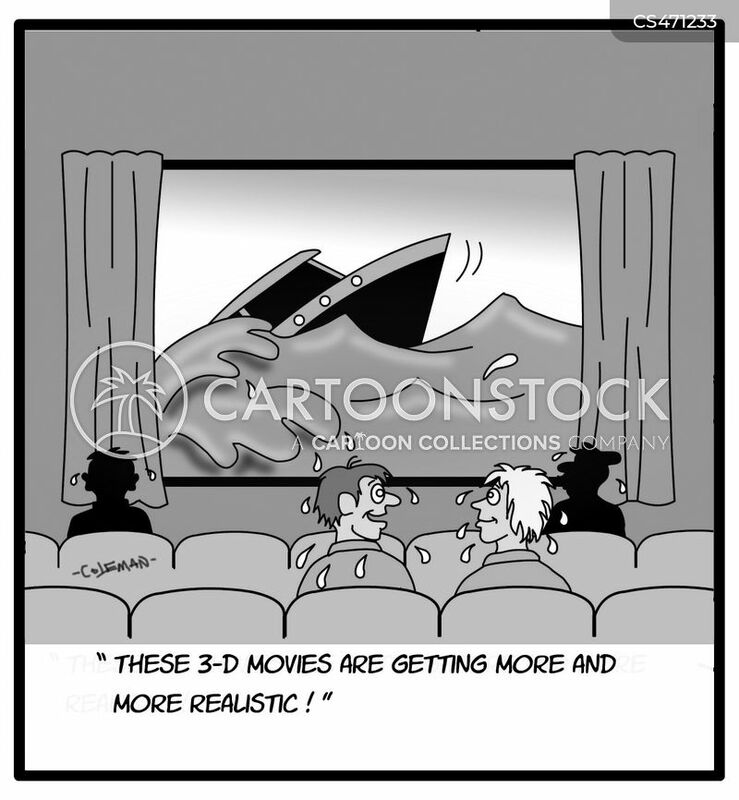 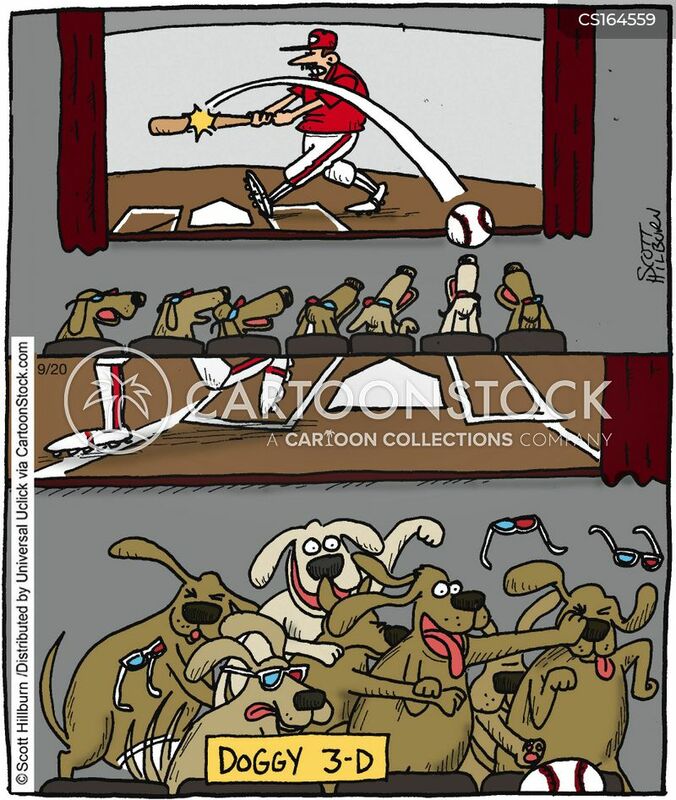 "These 3-D movies are getting more and more realistic!"